Hyderabad, the city which is known for its exquisite cuisines and luxurious Nawabi lifestyle boasts of some of the best destinations that come alive at night. For those who are looking forward to enjoying the nightlife after a long day at work, the place won’t doesn’t disappoint! The bars and pubs which are open till wee hours of the morning light up the night. 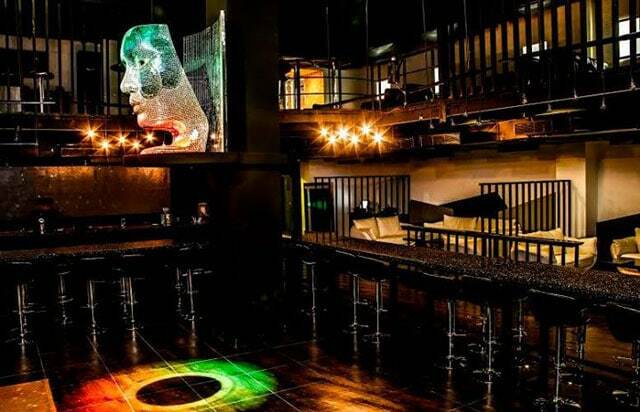 If you are in search of live music and entertainment wrapped up with great food and drinks all at the same place, then here are the 5 popular spots to enjoy nightlife in Hyderabad. Bottles and Chimney is a busy little place full of positive vibes and a jubilant crowd. The upper party deck hosts private parties. Thursdays are reserved as Lady’s’ night where you can hang out with your best buds and groove along the music that sets the floor on fire. You can carry the food and drinks to the bistro on the lawn to have a private evening. The menu has a mix of Indian and exotic dishes along with a wide variety of cocktails and drinks. 10 Downing Street has an exotic charm with its interiors resembling the drawing room of modern mansions inspired by Western architecture. The margaritas and martinis served with a mix of Indian and Continental dishes are worth the money spent. Barbecue and tikkas go perfectly with the drinks. This is a sought after place by the youngsters due to its affordable yet tasty menu and a wide variety of drinks. Saturday nights are very crowded with great music and rocking DJ. With a tunnel display entrance that welcomes you, Kismet is one of those electrifying places which gets you in the party mood the moment you step in. The private party zones and dance floors are an extravaganza of bright colors and peppy music. Be it cheesy fries or the very local Andhra snacks, the food here is worth a mouthful. Mojitos and cocktails of different varieties are available at the bar. Music is groovy with the enthusiastic crowd dancing along the tunes. 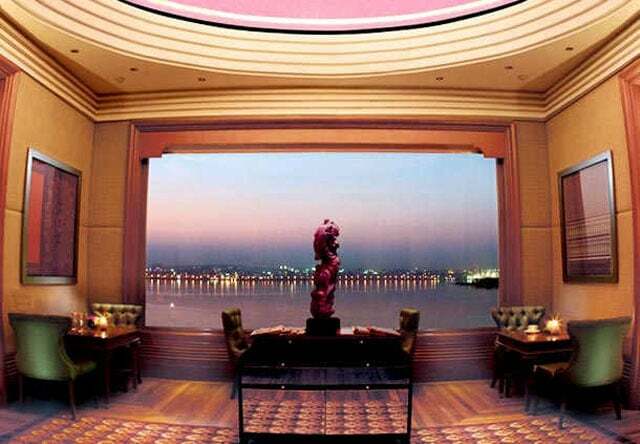 A breathtaking and stunning view of the Hussain Sagar lake awaits you on the rooftop of Altitude, an establishment of Marriott Hotels and Convention Centre. This is an expensive place with luxurious settings and scrumptious menu. You can have a quiet evening with your friends with memorable conversations over food and drinks. You can also catch up with the live fusion music played here which pulls a lot of crowd. With a peaceful setting of a rooftop bar and acoustic music, Coco’s bar and grill will complete your picture of a soothing weekend night. The food here is savory with appetizers and starters stealing the show. The ambiance of the bar reminds you of an evening on the beaches of Goa with shacks, wooden patios, and flavorful drinks. Dim lights and music weave the perfect mood for an evening with your loved ones. The vintage charm of this city gets glowing at night and that is something you should not miss out. A platter full of savory food and punchy drinks to complement, these bars and pubs are going to redefine your nightlife in the City of Pearls. Whatever is on your mind, be it an electrifying crowd with loud music or a quiet evening with just you and your loved ones, step in and Hyderabad will not leave you disappointed.